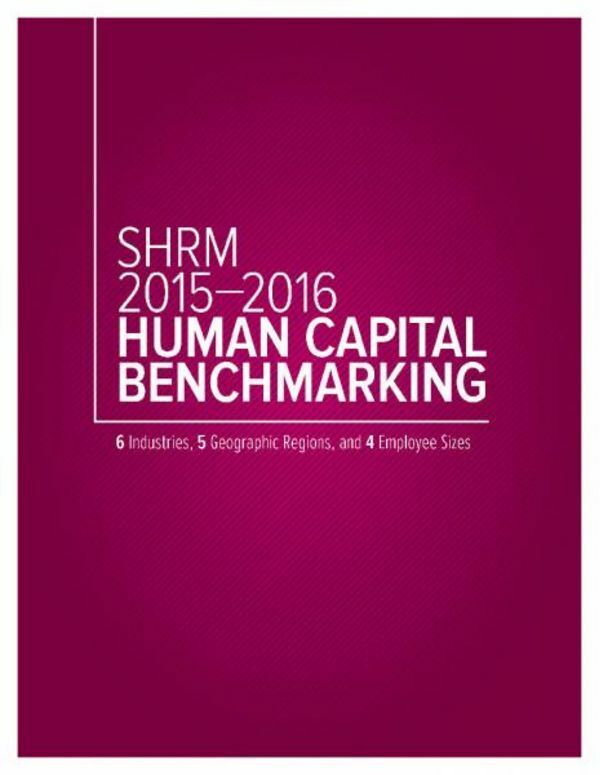 The purpose of this book is to provide HR professionals and other business executives with key human capital measures. Yet for some HR professionals, when it comes to measuring activities around human capital, concrete measures can feel elusive. Numbers that relate to the context of a specific business, particularly the same industry, employee size, and geographic location, are usually difficult to find. But it is precisely this organizational profiling that is most beneficial to enable similar organizations to compare themselves to each other. The 2015-2016 Human Capital Benchmarking book contains more than 40 metrics about human capital, such as turnover, cost-per-hire and salary increases, which are detailed enough to assist HR professionals in managing HR initiatives for their organization.